Description: How we do things in life is important! Who wants to live in a poorly built house? In Nehemiah 3 we look at several ways we can build well together. How we do things in life is important! Who wants to live in a poorly built house? 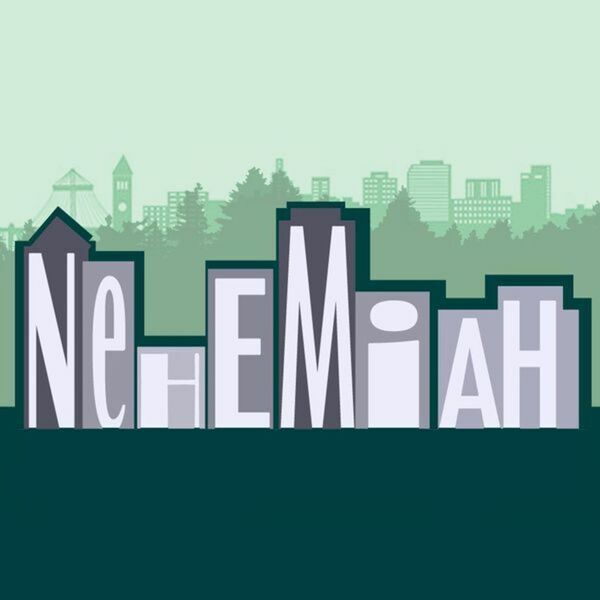 In Nehemiah 3 we look at several ways we can build well together.